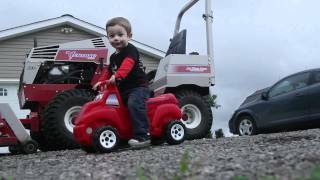 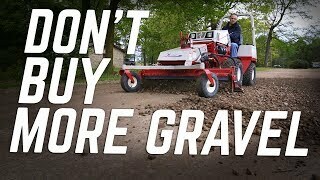 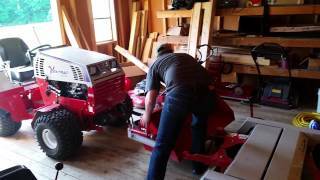 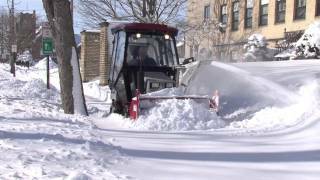 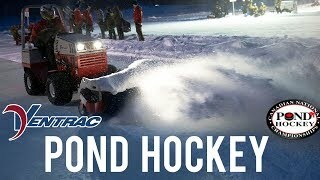 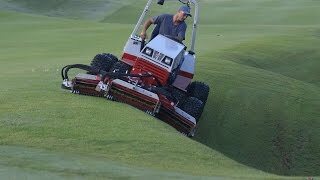 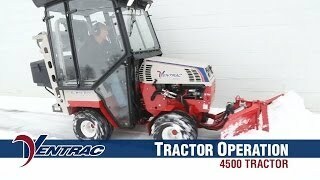 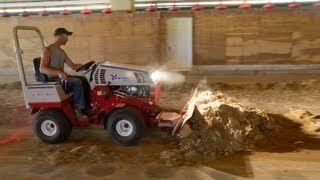 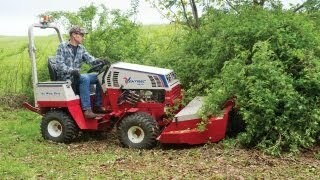 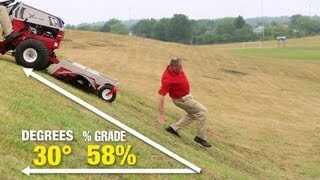 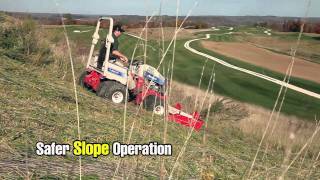 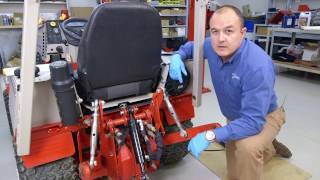 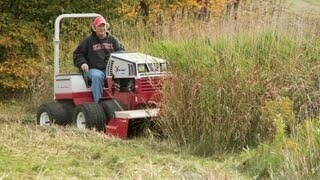 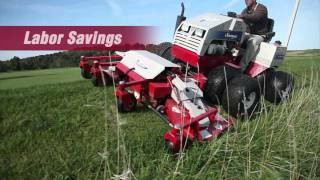 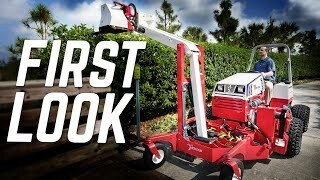 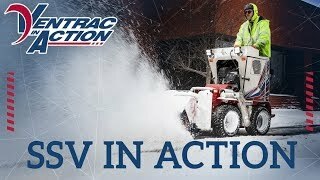 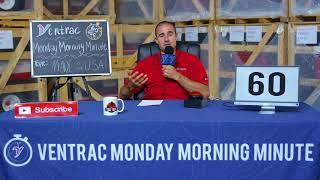 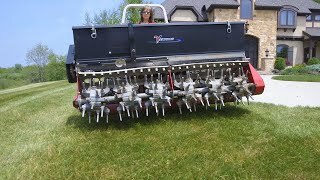 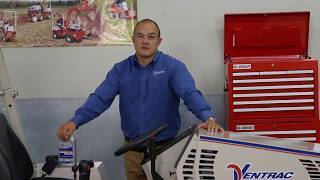 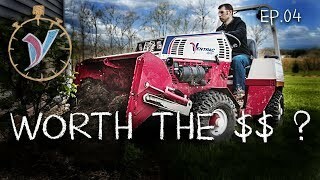 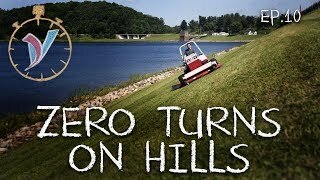 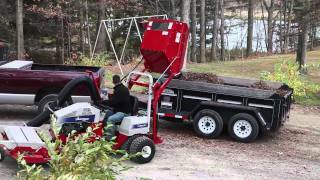 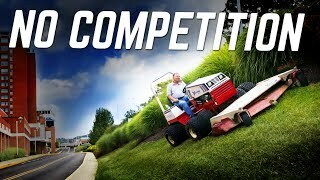 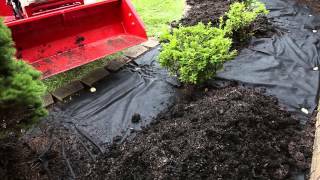 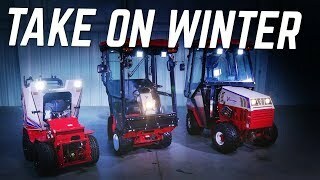 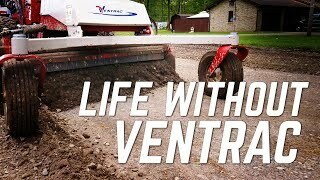 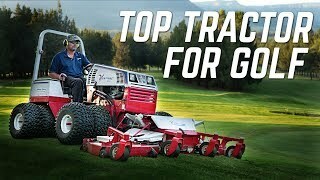 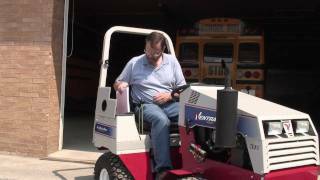 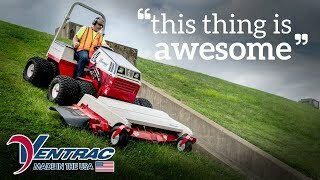 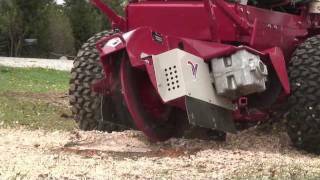 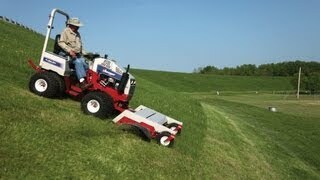 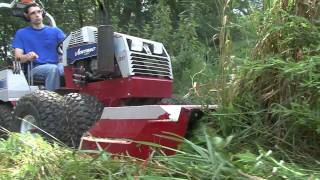 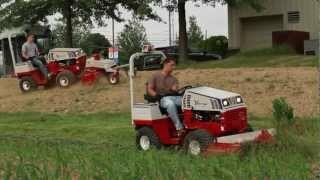 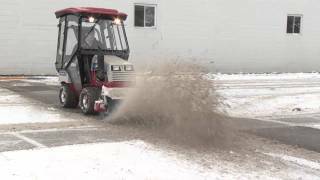 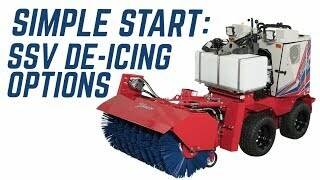 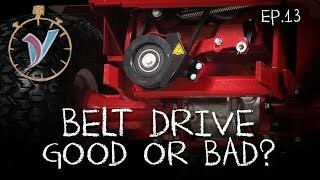 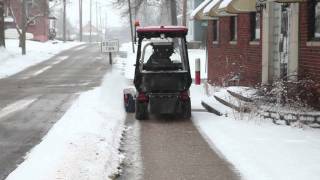 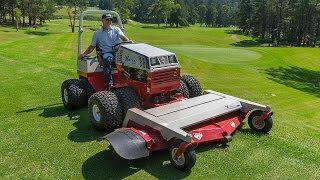 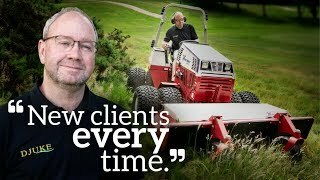 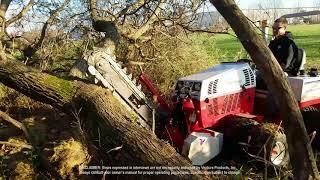 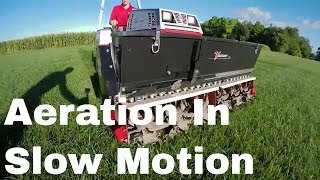 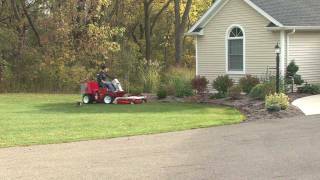 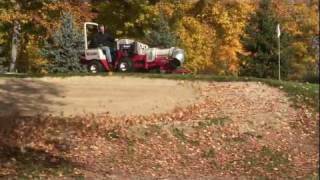 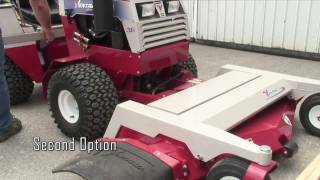 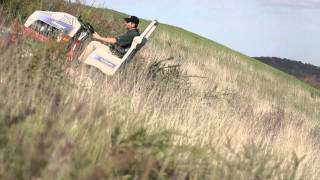 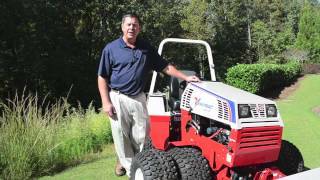 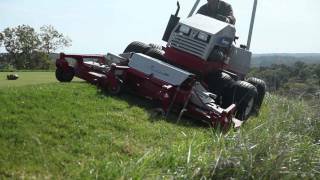 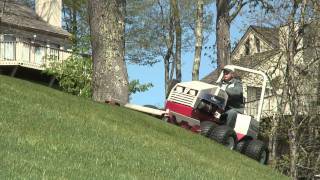 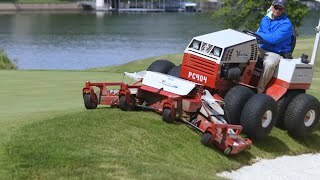 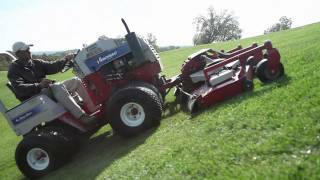 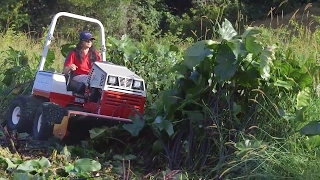 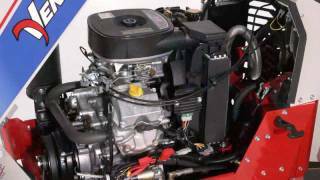 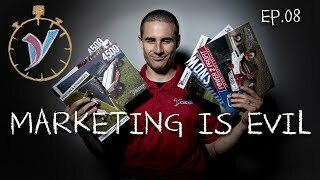 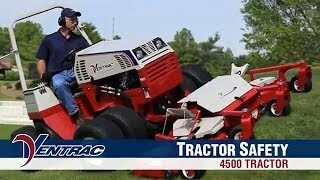 Jamie Hobson shares his testimonial on how the Ventrac is doing in its first month of work. 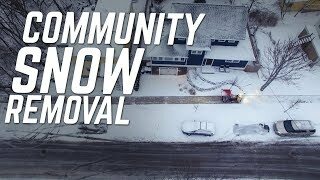 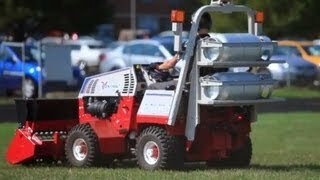 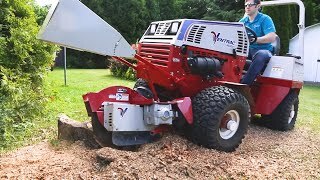 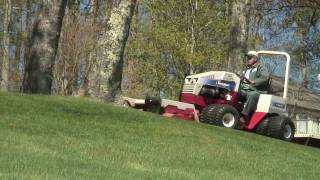 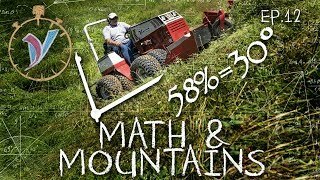 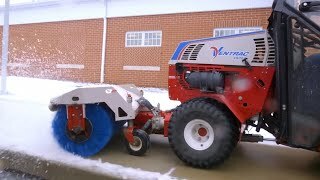 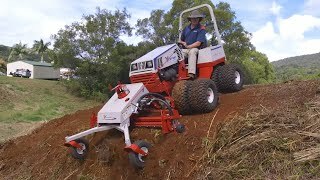 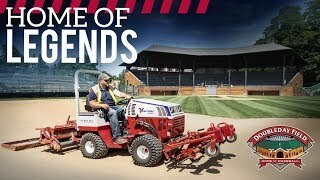 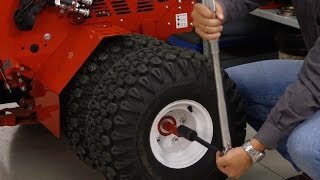 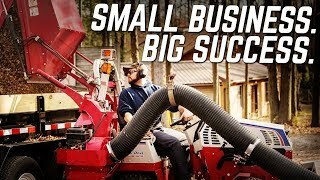 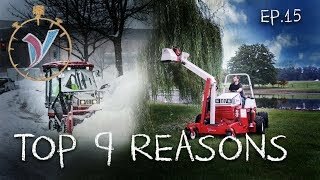 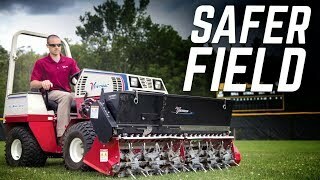 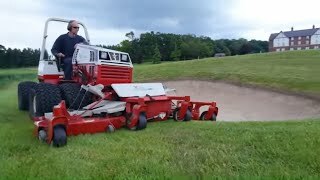 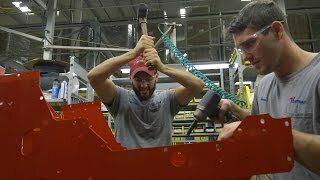 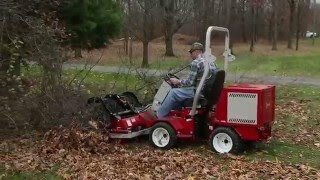 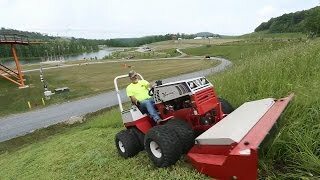 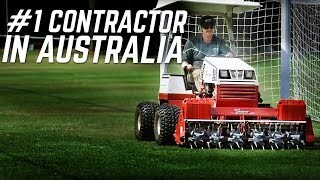 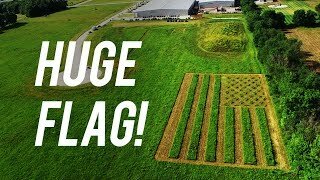 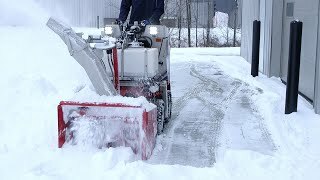 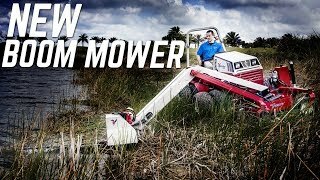 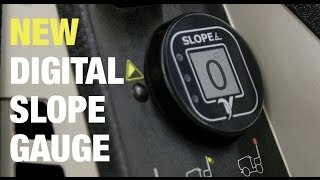 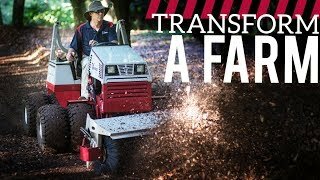 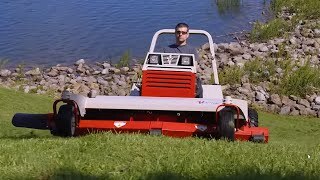 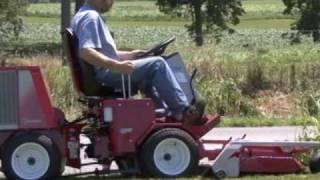 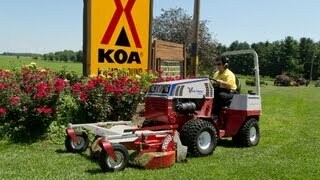 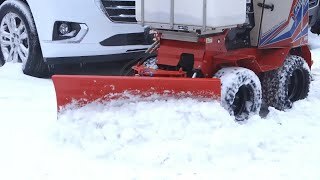 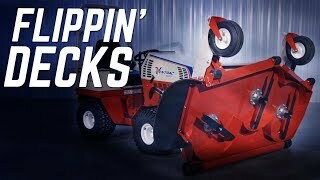 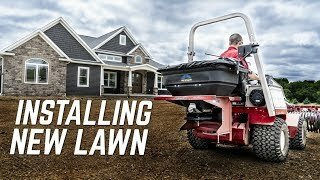 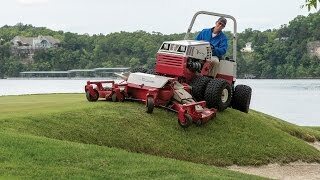 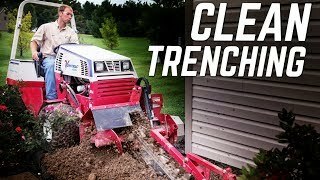 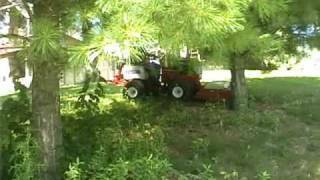 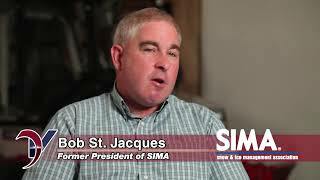 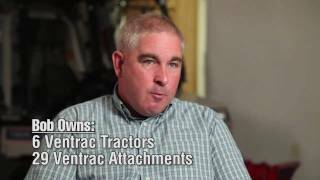 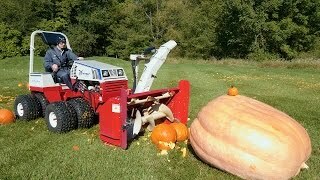 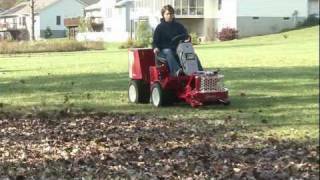 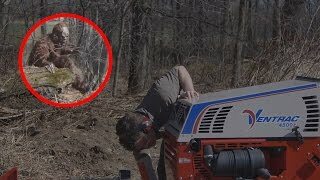 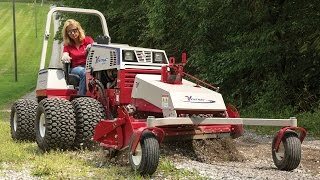 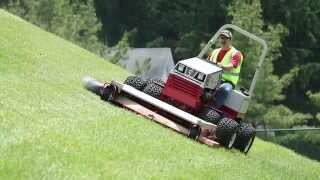 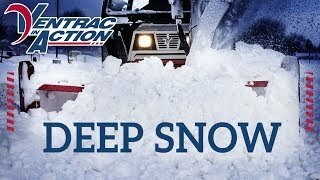 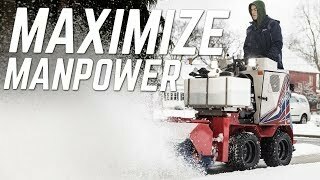 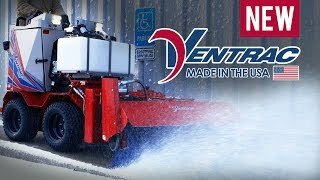 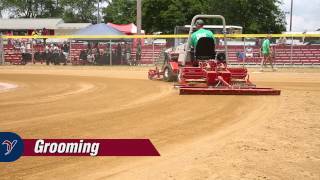 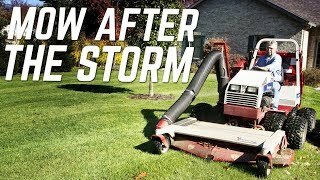 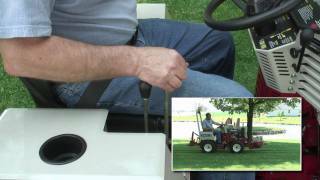 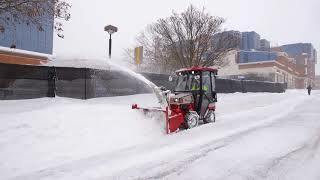 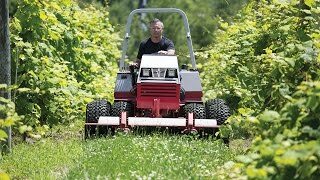 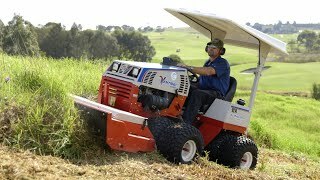 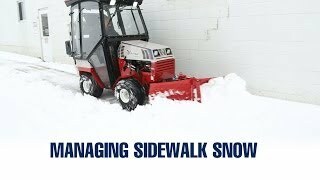 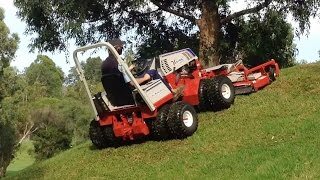 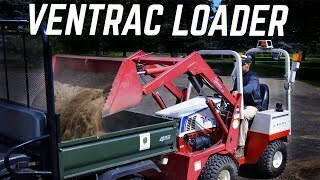 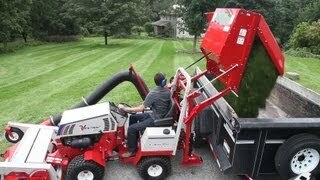 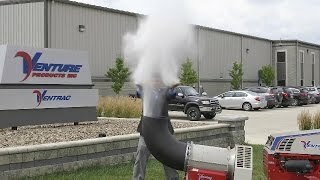 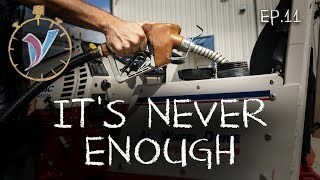 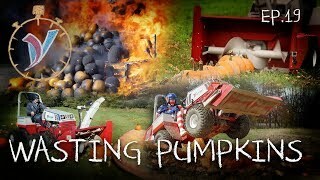 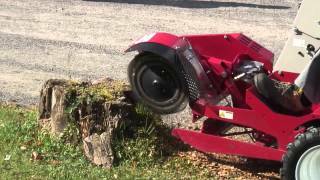 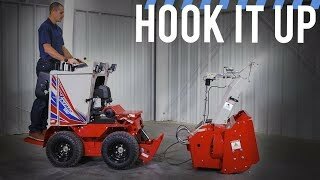 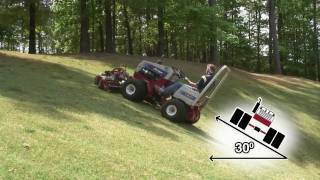 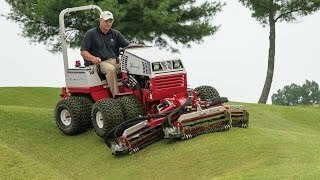 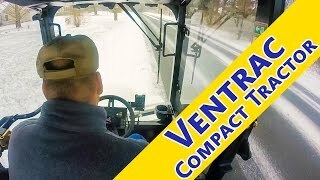 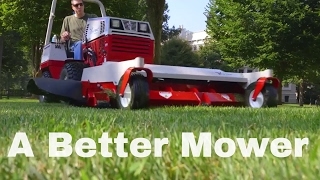 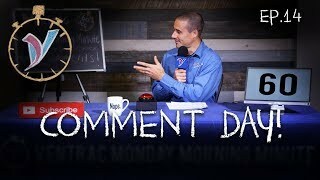 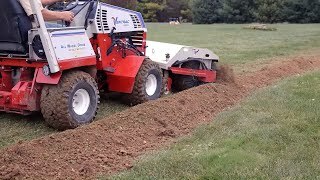 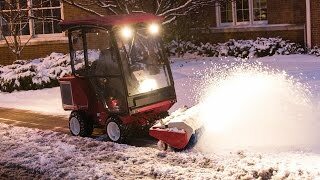 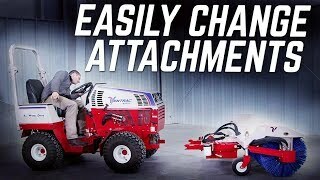 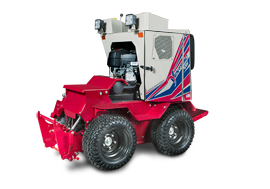 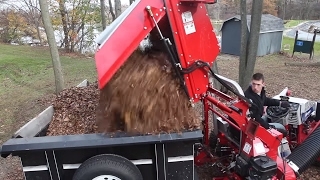 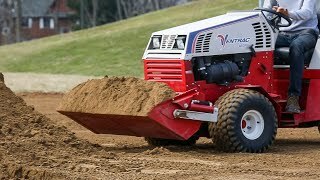 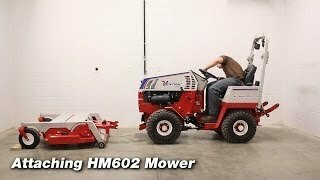 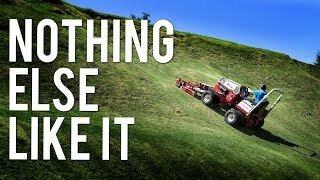 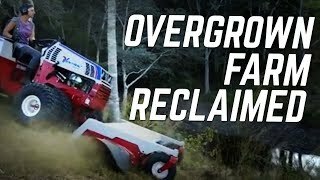 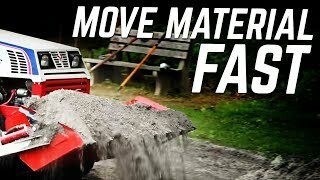 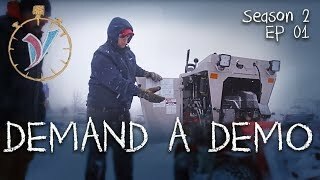 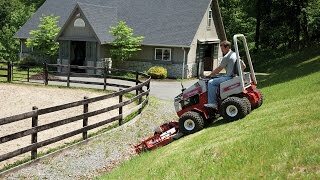 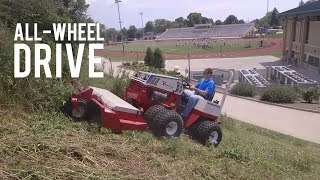 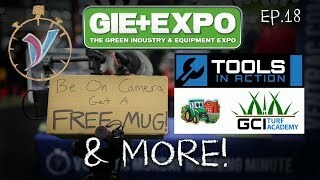 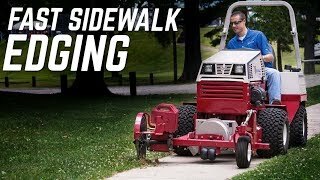 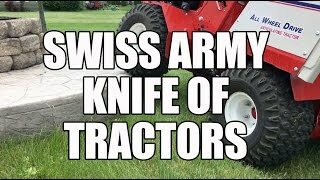 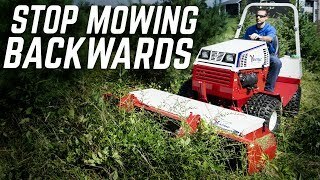 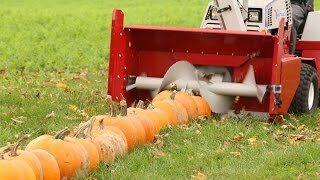 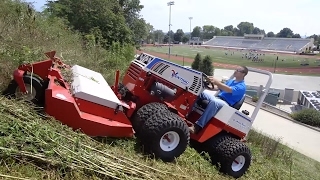 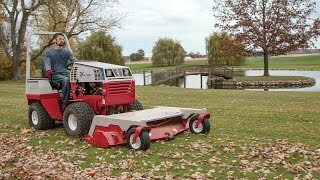 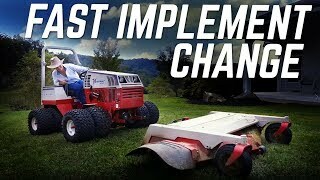 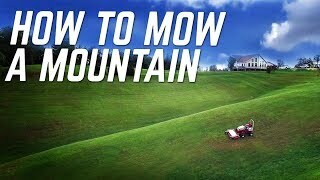 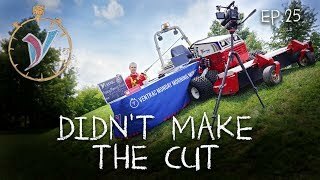 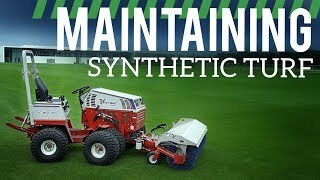 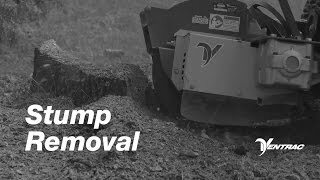 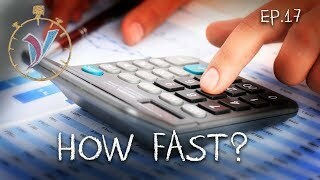 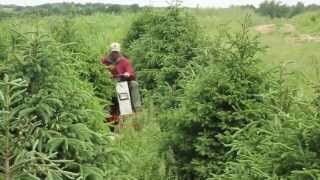 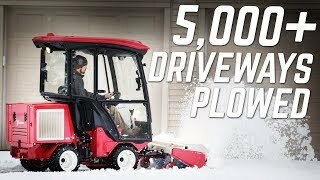 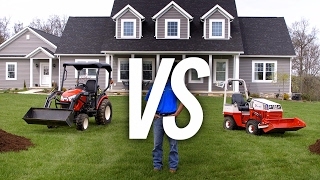 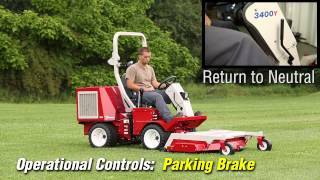 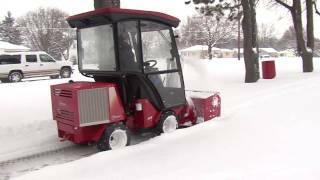 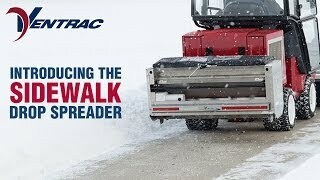 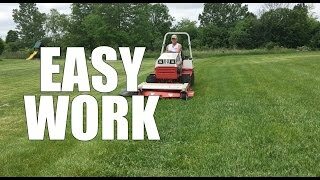 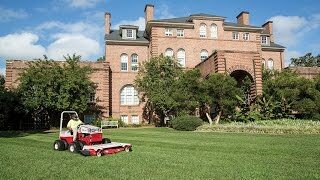 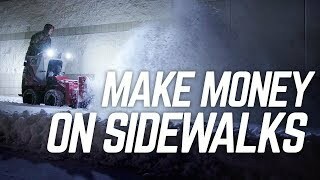 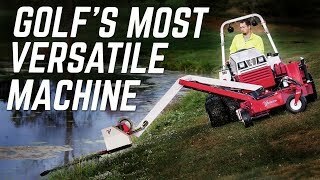 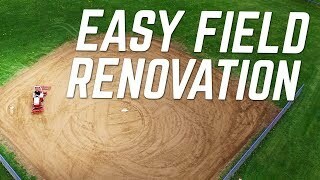 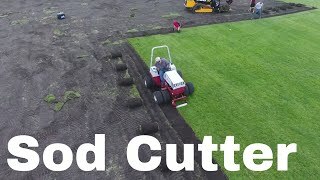 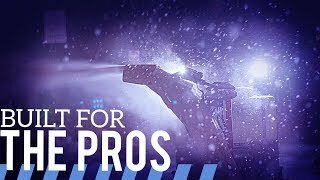 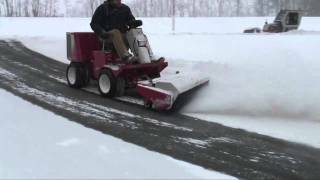 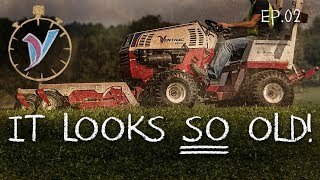 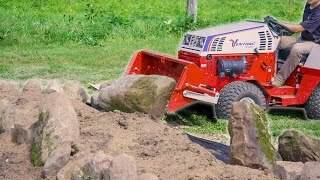 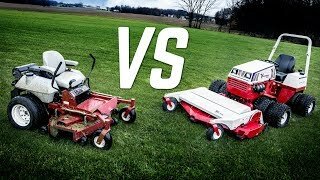 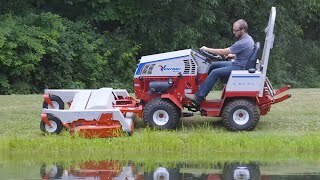 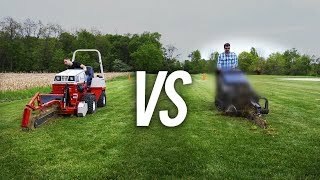 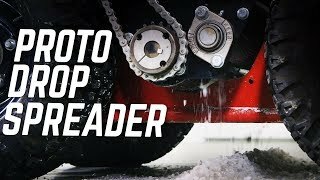 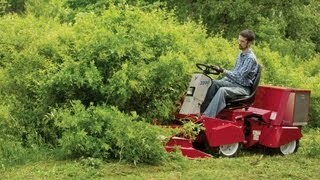 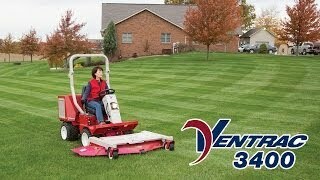 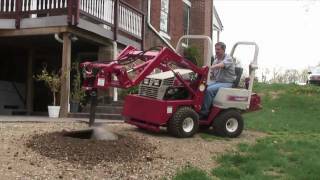 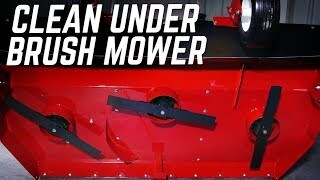 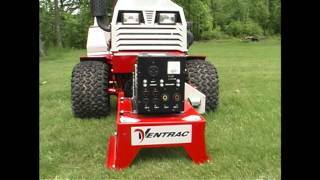 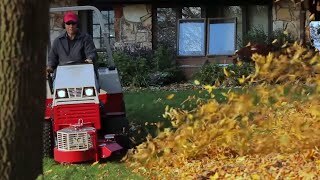 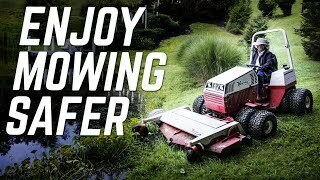 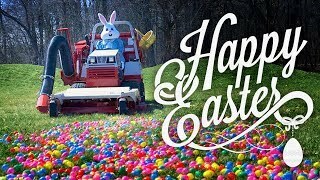 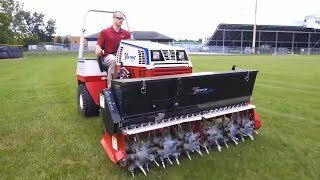 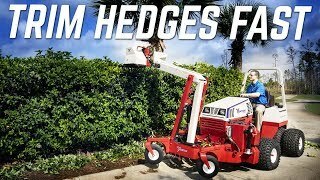 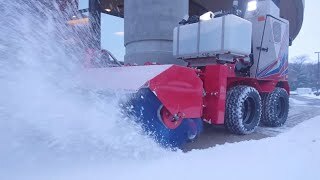 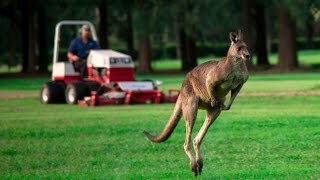 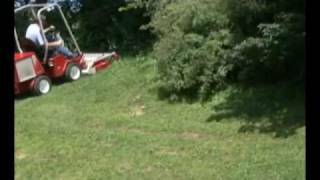 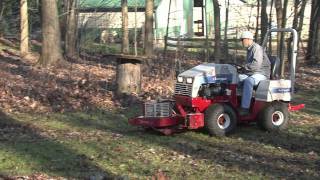 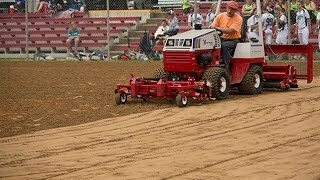 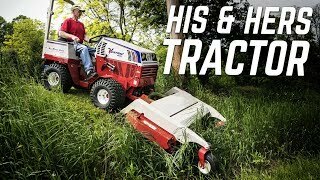 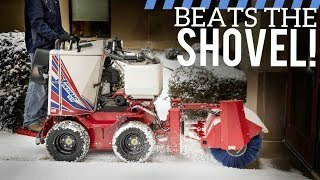 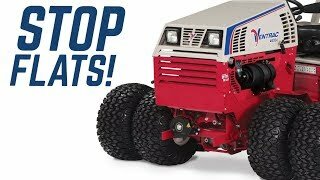 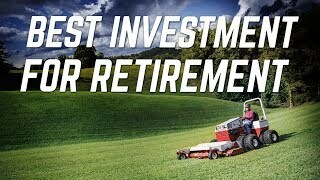 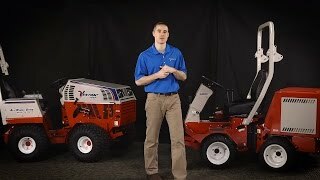 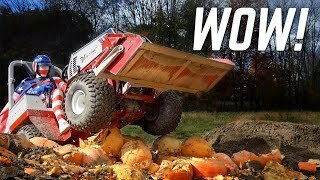 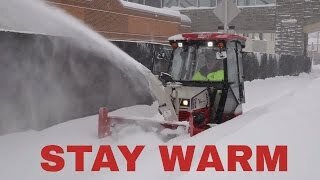 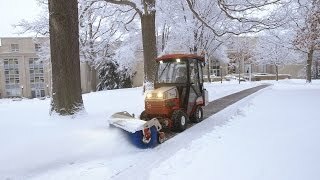 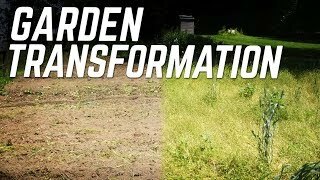 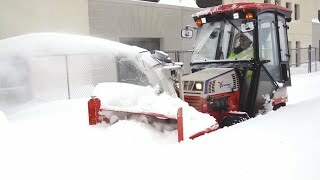 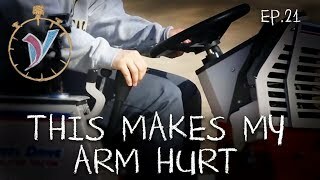 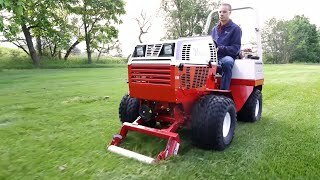 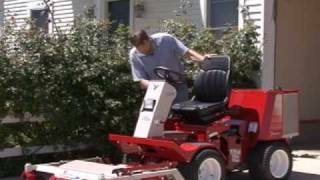 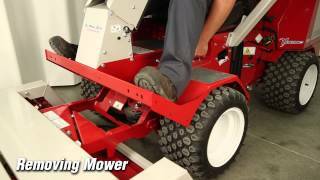 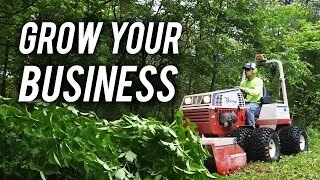 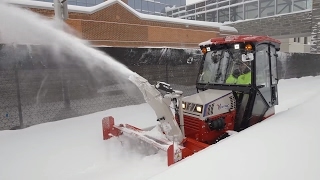 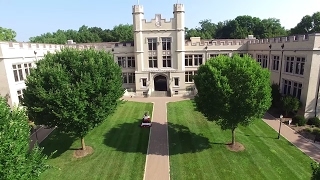 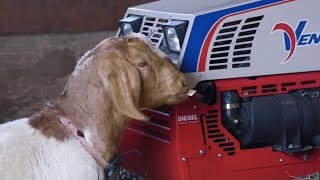 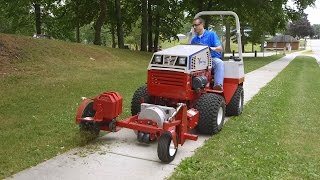 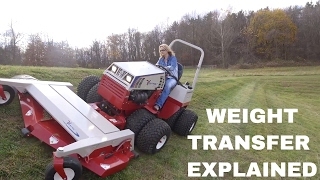 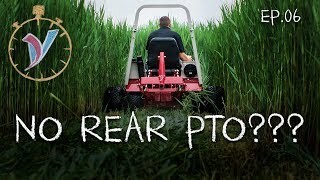 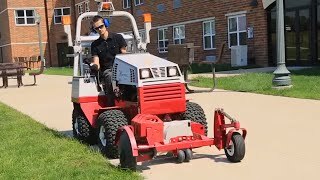 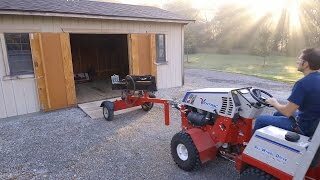 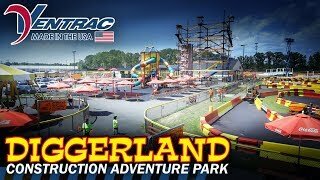 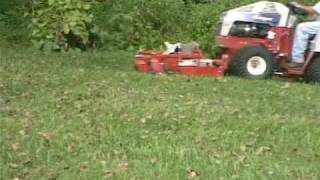 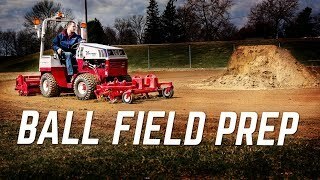 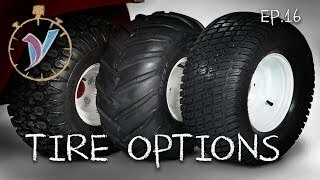 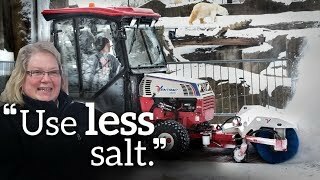 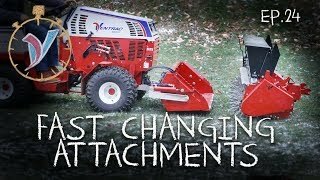 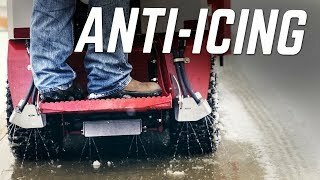 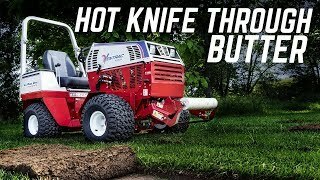 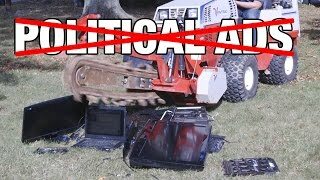 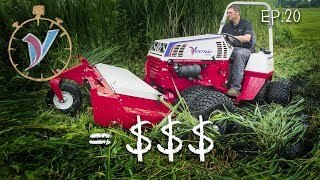 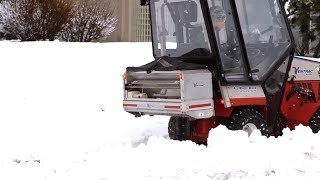 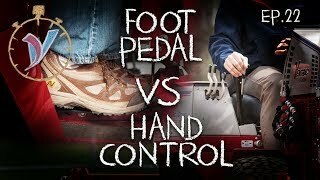 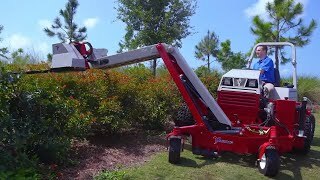 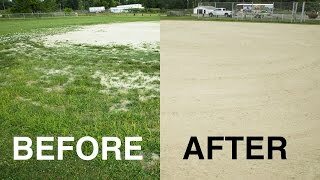 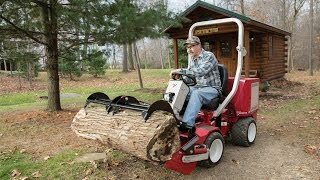 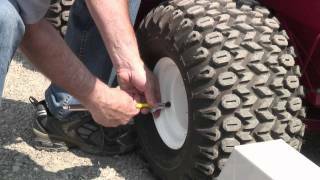 He tells of needing to reduce his laborerâ€™s hours because of the Ventracâ€™s efficiency and a need for less trimming work. 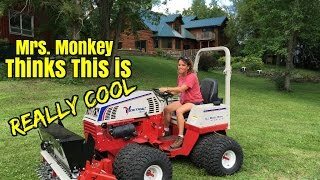 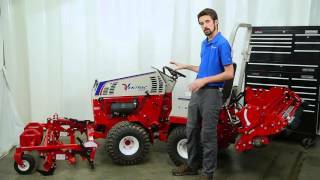 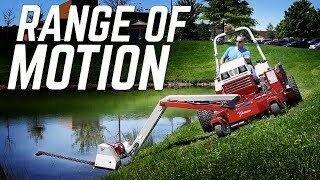 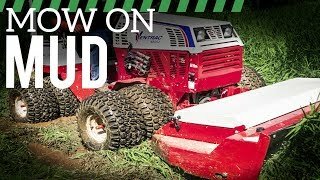 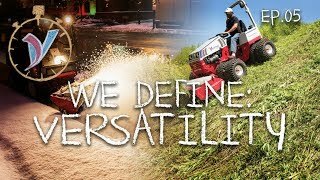 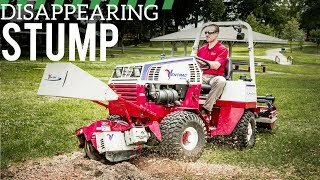 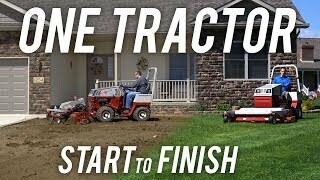 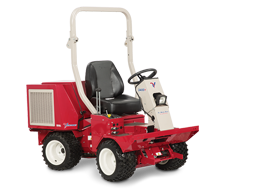 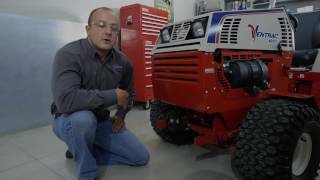 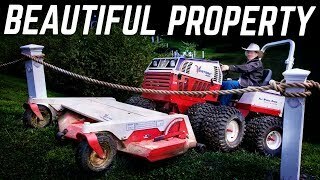 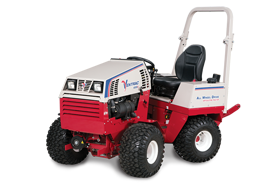 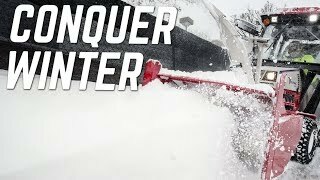 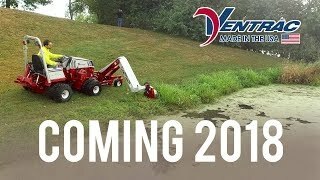 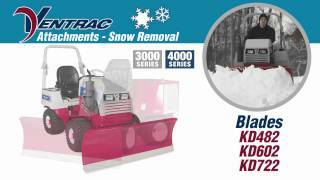 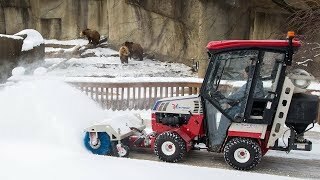 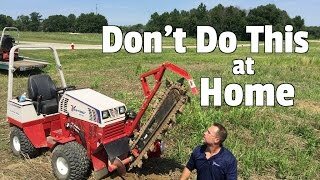 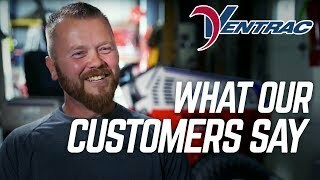 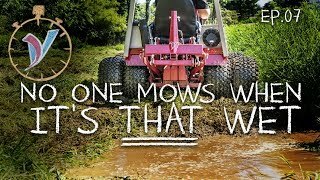 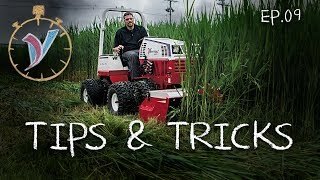 Jamie knows itâ€™s important to have the right machine for the right job and he recommends the Ventrac to anyone and everyone who has this need to fill.